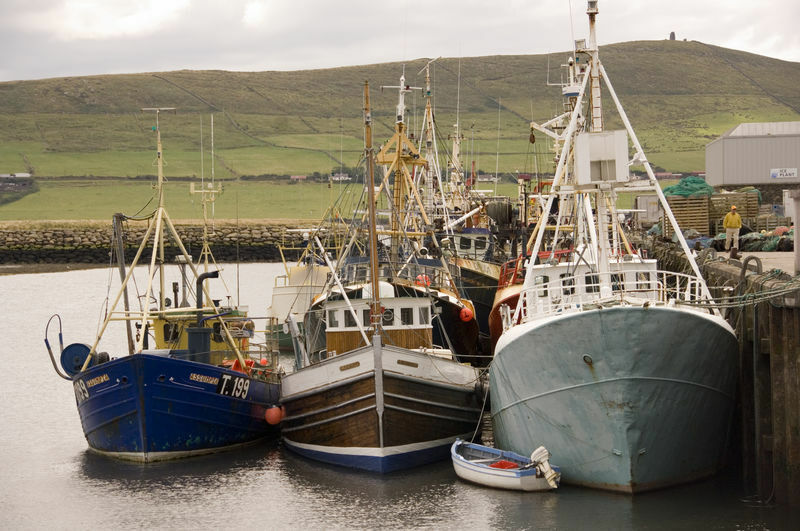 The Department of Agriculture, Food and the Marine has made an application to the EPA to dump dredged material from Dingle Harbour. A permit has been sought under Section 5 of the Dumping at Sea Acts 1996 to 2009 to dispose of silt and gravel from upcoming dredging works. 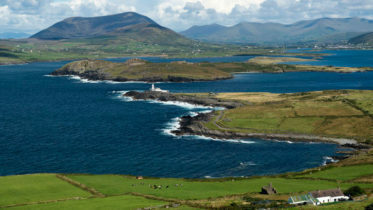 The proposed dumpsite is to the east of Dingle Harbour around 2km south of Doonshean. The €4m dredging project will allow vessels up to 120m in length dock in the harbour. The funding was received as part of €28m capital investment package for small harbour centres that was awarded earlier this year. The project will deepen the existing navigational channel and further deepen the area around the head of Dingle Pier to create a turning and berthing area for larger vessels. The harbour hopes to attract luxury cruise liners which have already expressed an interest in Dingle. This would be a much welcomed boost to the local economy. The application is available to view on the EPA website and in their offices.